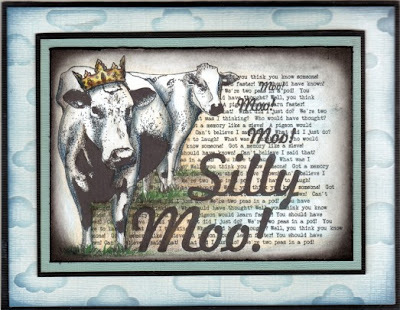 These stamps really bring out Sheena’s hilarious personality and naughty streak that all her fans will know and love! 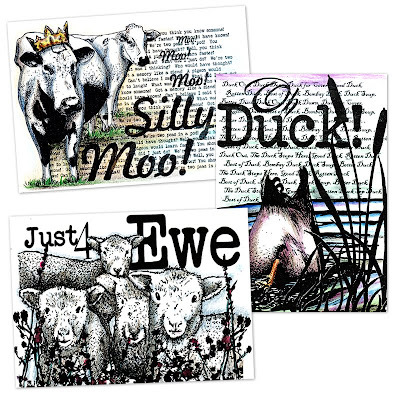 The stamps – Silly Moo, Oh Duck and Just 4 Ewe – each retail at £5.99 and are included in the ‘A Little Bit’ multibuy of any three stamps for £15! 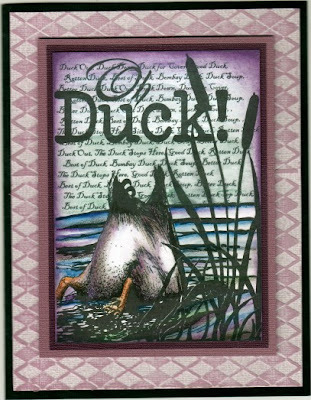 Perfect for all manner of projects, these stamps can be coloured with distress inks, watercolours and mixed media to name but a few! 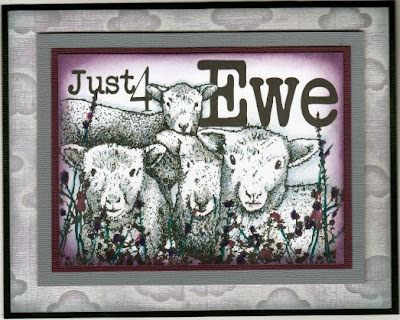 Sheena’s shows begin bright and early at 8am with more shows at 1pm and 6pm – all on Create & Craft (Sky 671, Freeview 36 and FreeSat 813).